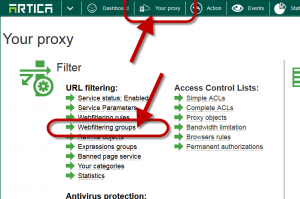 Home » Web filtering » How to delete created groups in the Web-filtering ? How to delete created groups in the Web-filtering ? 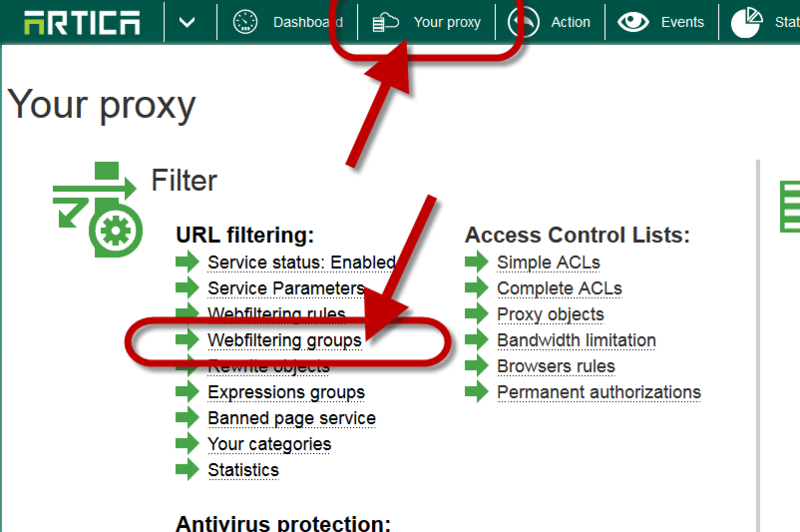 When you add groups into the web-filtering service, you create a list of available groups that allows you to link to a web-filtering rule.